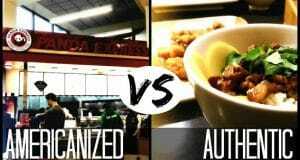 Home » Chop Suey » WHAT’S IN A CHINESE RESTAURANT’S NAME? 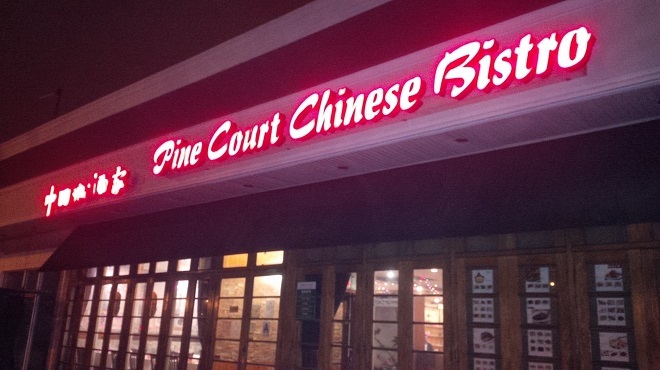 If you are like me, you probably assume that the English name of a Chinese restaurant is exactly the same as its Chinese name. Well, SURPRISE, because it almost always is not the same. 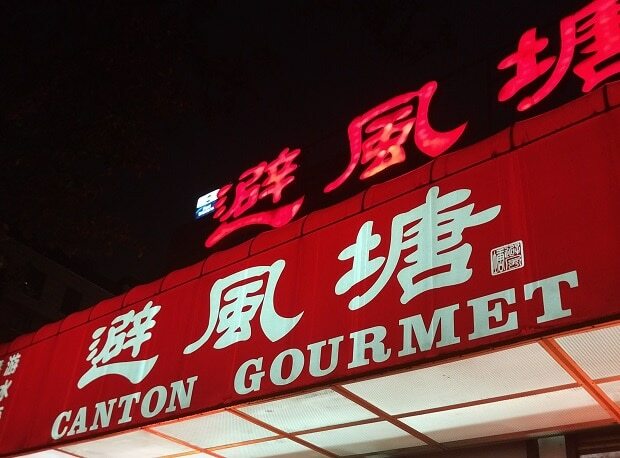 For example, all of these years, I figured if a restaurant is called Canton Gourmet, then the name on the sign in Chinese must translate to Canton Gourmet. WRONGOO!! I found this out in the most interesting way. 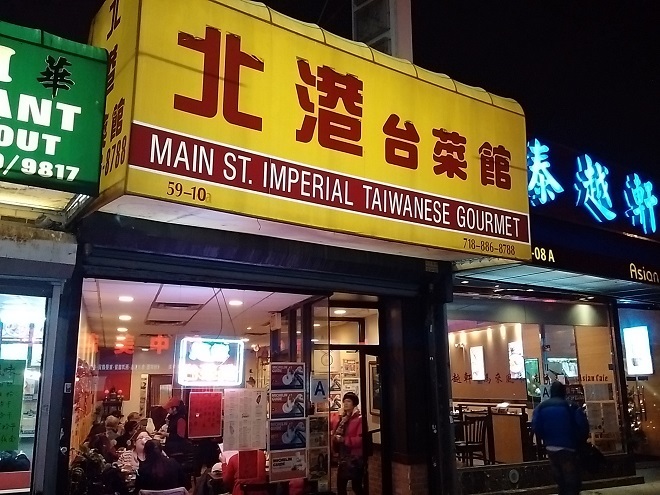 My friend Min, a native of China, knows the restaurants in Flushing like the back of her hand. 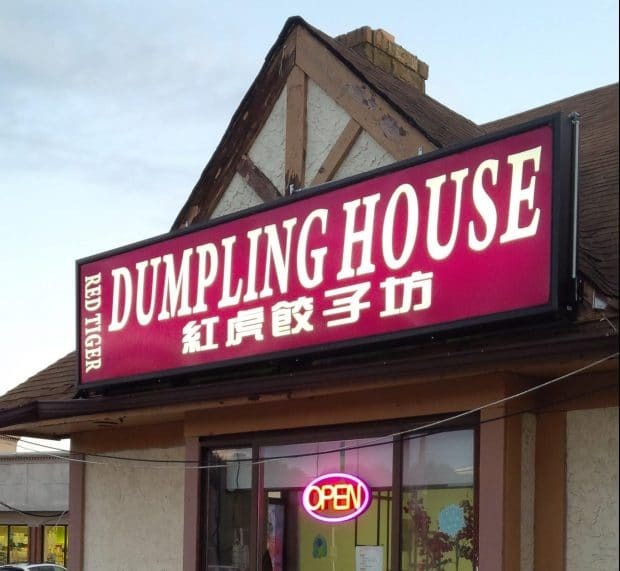 We enjoy trading names of our favorite Chinese restaurants. 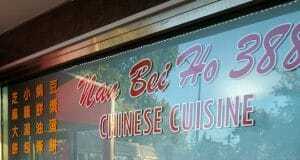 I think Min gets a kick out of getting some really good new Chinese restaurants from her Jewish friend. I have explained to her the unique relationship between American Jews and their Chinese food. 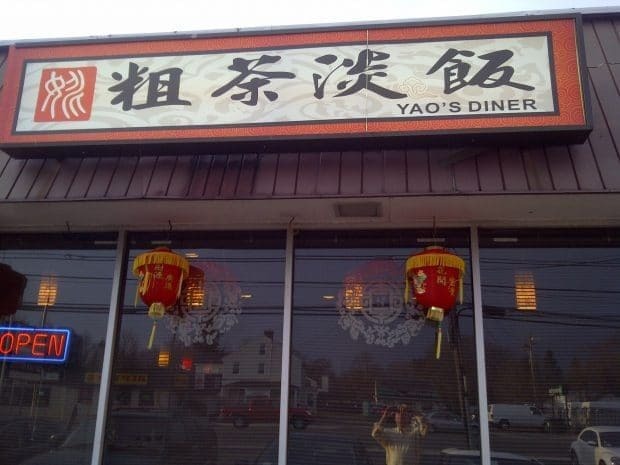 Many times, I would recommend a Flushing restaurant that I enjoyed on our Chinese Quest. Min: Never heard of it, where is it located? 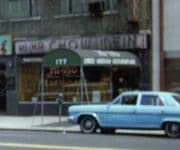 Min: I know that block very well, are you sure it is on Prince Street? 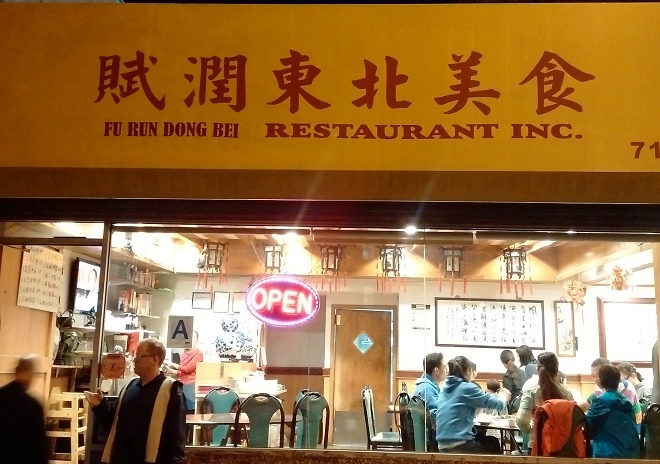 Min: Do you mean Bee Fong Town? Me: Isn’t it the same as the English name? 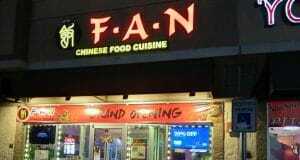 So, with the help of Min’s husband Bo Tian, I present to you a list of Chinese restaurants complete with their Chinese names. 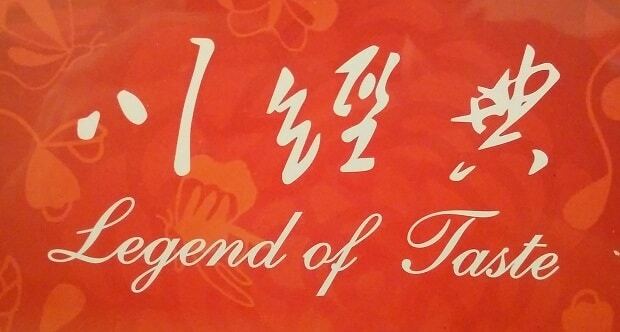 I never realized how poetic and flowerly the Chinese language is. Chinese is almost always written in Chinese characters. They are symbols that have meaning, called logograms. A Chinese person with a good education today knows 6,000 – 7,000 characters. About 3,000 Chinese characters are needed to read a mainland newspaper. However, people who have learned only the 400 most frequently used characters can read a paper, but they will have to guess some less used words. Much thanks to Min and Bo Tian for their help with this article! 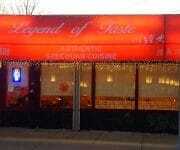 You can click on the name of the Chinese restaurant to read our review! 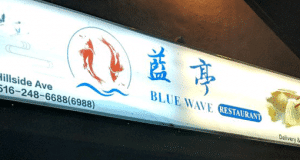 避(Avoid, Defend)风(Wind)塘 (Pond or harbor) Wind Shielding Harbor, a popular restaurant name found in many Chinese cities, normally focus on seafood, not franchised though. 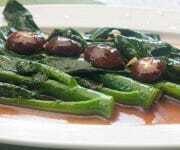 川(Sichuan /Szechuan)经典(Classic), claims to be authentic Szechuan style. 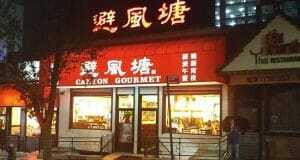 赋(Poetry) 润(Enrichment)东北 (Northeast), specialized in cuisines from Northeast China which is known for high-production farming land and cold weather. 尚(Admire, Appreciate)禾 (Grain, Wheat)坊 (Workshop), derived from a famous poem that praises hard working farmers and warns children not to take food for granted. Good name. 上海(Shanghai)小(little, small)馆(Restaurant, café). Why 33? It is located at 33 Main Street. 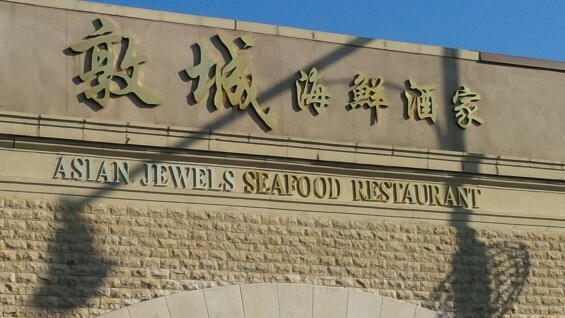 They advertise their specialty in Hong Kong-style Shanghai cuisine. This reflects the history when many people from Shanghai fled to Hong Kong during WWII. A good mix of two sweet taste styles. 朵颐, the two characters here can only be used together this way to form the meaning of royal palace banquet. It’s derived from an idiom”大快朵颐” which means “glut oneself with delicacies”. 食(food)府 (palace or high class home that belongs to elites in ancient time). A professor teaching Chinese literature would probably nod at the sign. 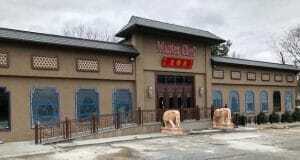 中国(China)城(city, town)酒家(Restaurant that serves alcohol), interestingly the English name is better on this one. 红(red)虎(tiger)饺子(dumpling)坊(workshop). The most honest name so far. 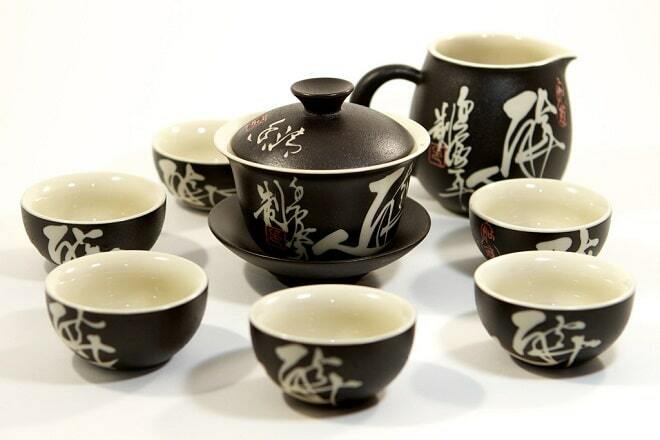 粗(thick, rough, shabby)茶(tea)淡(light, tasteless)饭(rice, meal). It’s a Chinese idiom meaning simple, less sophisticatedly made drink and food, representing a humble or even poor life status. Instead of its literal meaning, the phrase is often used to introduce oneself in a modest manner to show respect to the recipients. For example, when treating some guests with a family dinner, the busy hostess who has worked in the kitchen for the whole afternoon coming out with 10 courses would say things like, “I’m sorry for the shabby food I prepared for you tonight. It’s just some 粗茶淡饭. Hope you don’t mind and enjoy.” Well in fact, she’s expecting some compliment. Same idea applied here for the restaurant. The closest pronunciation. Cool! Thanks for adding to the list. When are Min and Bo joining us on a Quest? 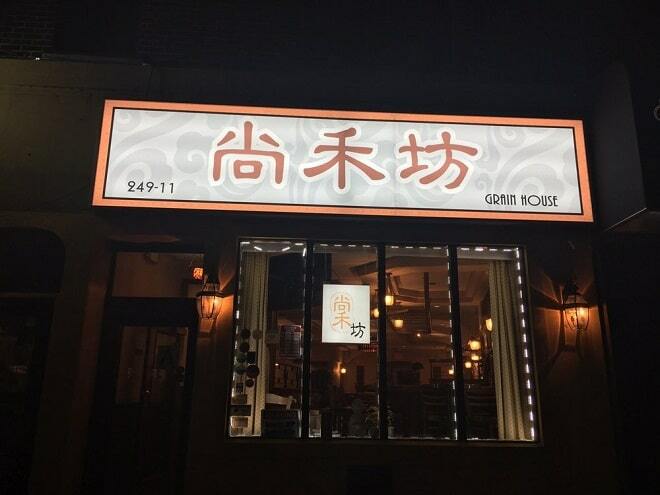 “LN 1380” is a great Chinese restaurant. But we never found out why ” 1380”! 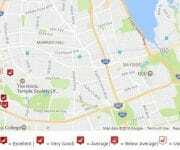 It’s not the address on Northern Blvd. The Chinese Quest ‘138’ in cantonese sounds like “Rich my whole life”. Oh cool! When we were at the restaurant, we asked. And they’re said they didn’t know. 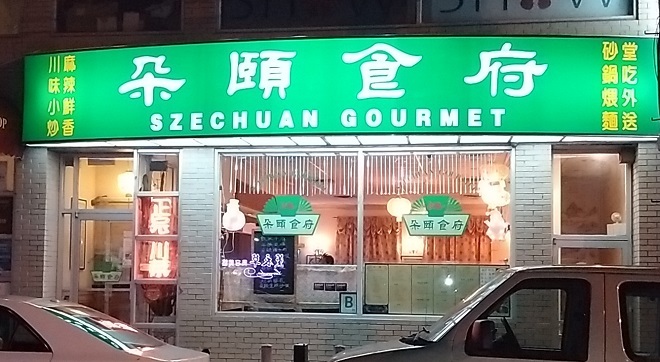 Perhaps the owner wasn’t there that night.